Are you ready for the follow-up to Apple's AirPods? Apple’s AirPods 2 are coming March 29 — at least, if a slightly sketchy new report is to be believed. The report comes from Spanish Apple rumor site Applesfera. It claims that it has received data from “several different” sources saying that Apple’s new AirPods will land on shelves at the end of this month. The idea that new AirPods could be coming at the end of March does make a bit of sense. Apple has a reported March 25 media event coming up, during which it will likely announce new products. That event will take place on the Monday, while March 29 would be the Friday at the end of that week. There is typically a period of several days between products being announced and going on sale. As one of Apple’s most successful ever products, it’s no great surprise that new AirPods are likely on the way. The new wireless earbuds are rumored to include “Hey Siri” support, new color options, wireless charging, and more. However, exactly when they’ll arrive has been open to speculation. A report last month echoed the March 29 date. But another report, from reliable tipster Steve McFly of @OnLeaks, claims we’ll have to wait until fall for new AirPods to hit the Apple Store. If Apple does introduce new AirPods next month it will come approximately five weeks after Samsung introduced its own new line of Galaxy Buds. 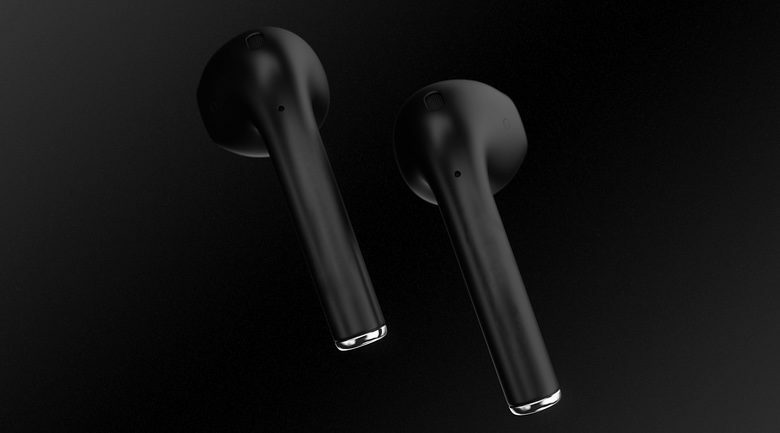 These Galaxy Buds boast some innovative features, including the ability to charge them from your Galaxy S10. The prospect of new AirPods is certainly exciting. The originals shipped in December 2016. Given that Applesfera doesn’t have a proven track record for predicting Apple plans, it’s worth taking these plans with a pinch of salt.